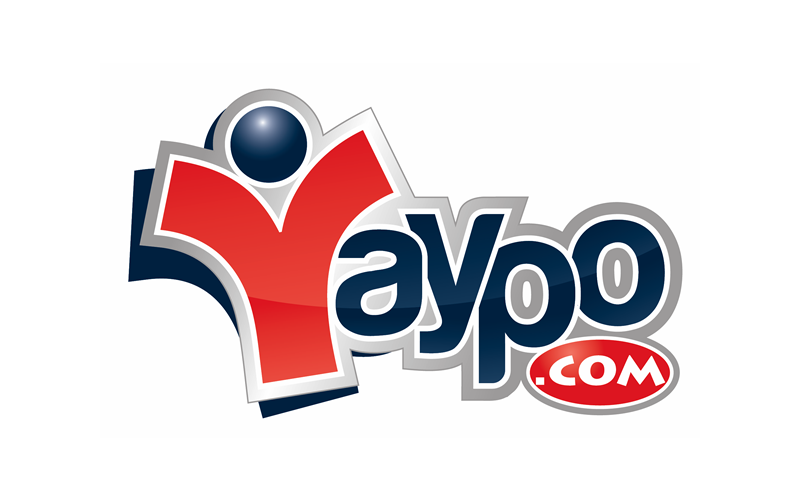 Yaypo is CoreHealth's newest wellness partner. Yaypo’s simple, straight-forward, and affordable wellness videos mean every company can offer wellness, regardless of size or budget. Insights Success announced in their April 2017 issue that CoreHealth Technologies was recognized as one of The 30 Most Innovative Companies to Watch. The Wellness Compass is a new technology for organizations to engage employees in their path to achieving health and well-being, enabling employees to choose a personalized health journey. 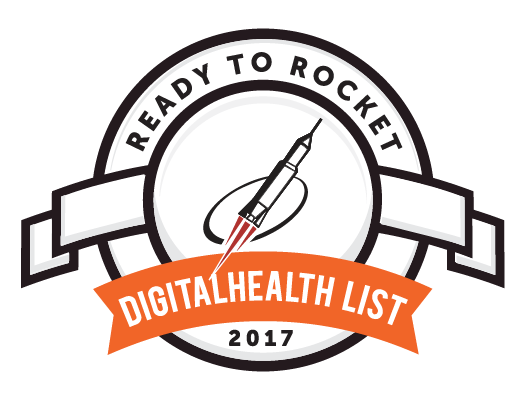 CoreHealth made Rocket Builders 2017 Ready to Rocket Digital Health senior list. 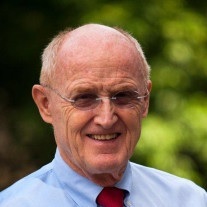 CoreHealth, and it’s leading corporate wellness platform, is poised to grow in the digital health technology sector. CoreHealth and 2Morrow, Inc. partner to offer 2Morrow’s evidence-based smoking cessation program, SmartQuit, via CoreHealth's corporate wellness software. 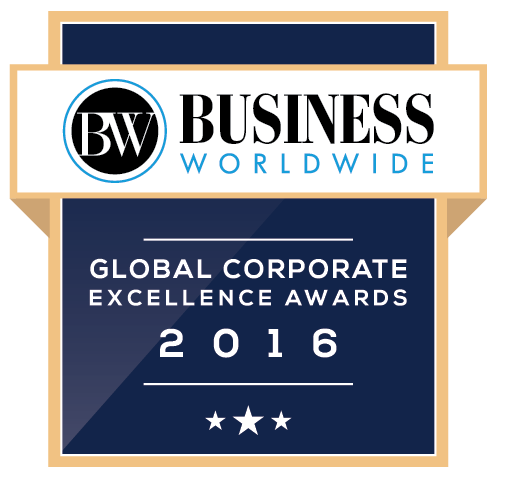 CoreHealth has been awarded the 2016 EmTech Award for Most Outstanding Corporate Wellness Platform by Corporate LiveWire, a UK-based publication. We won and it’s like music to our ears! 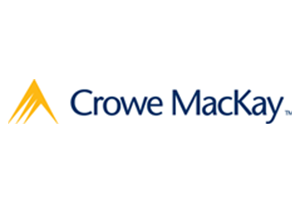 CV Magazine, a UK publisher with readers around the globe, named CoreHealth Technologies as the Best Corporate Wellness Platform.